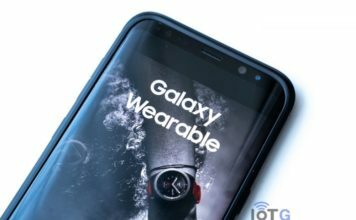 Following the US, Samsung Galaxy Watch is now all set to hit the streets of South Korea this week. As stated by the company earlier, the watch goes on sale in the country on Friday, August 31. You can, however, pre-order the watch now and get it delivered to you as soon as it’s available. You might be well aware by now that the Samsung Galaxy Watch comes in two different sizes, 46mm and 42mm. 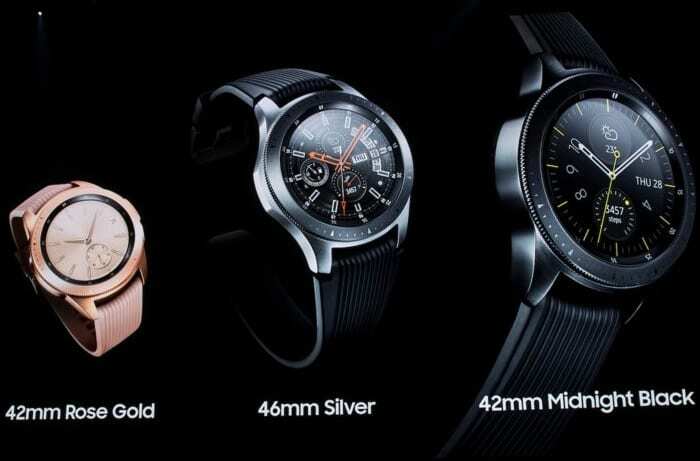 The watches sport an Always-On 1.3-inch and 1.2-inch Circular Super AMOLED display respectively. Both the models pack the same specs, except for the battery, and the screen size, of course. The bigger, 46mm model houses a 472mAh battery, capable of running the watch for 80+ hours on typical usage. The smaller, 42mm watch, however, packs a much less powerful 270mAh battery, which, Samsung claims, would still give 45+ hours of typical usage. 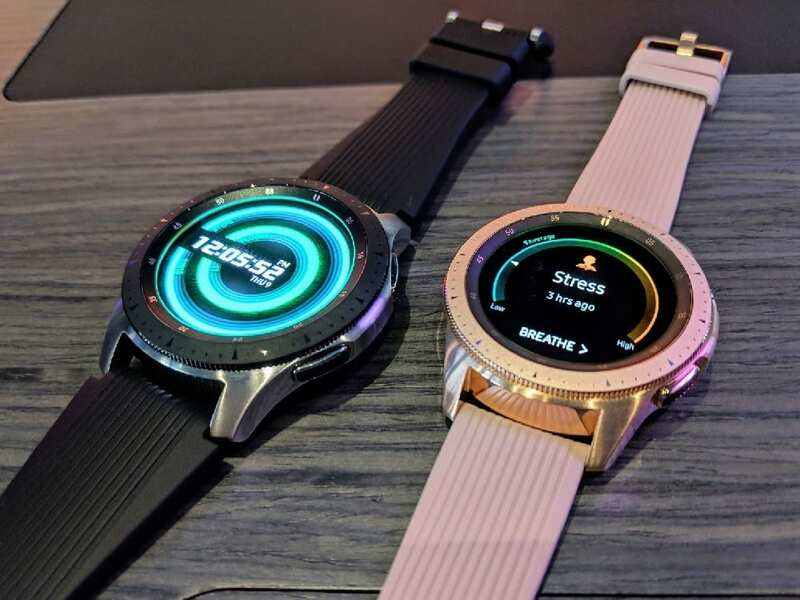 Apart from battery life, the two Galaxy Watch models offer the same set of features. 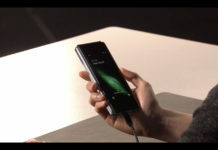 They are both powered by Exynos 9110 dual-core 1.15GHz processor, coupled with 768MB of RAM and 4GB of internal storage. Both the watches run Tizen 4.0 out of the box, and are compatible with Android (5.0 or later) and iOS (9.0 or later) smartphones. Samsung is also launching an LTE version of the Galaxy Watch. 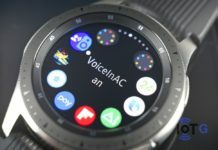 Pre-orders for T-Mobile LTE-enabled Samsung Galaxy Watch is already open in the US, and South Korea is expected to follow the suite soon. The Samsung Galaxy Watch seems to cost lesser in South Korea when compared to the US. The 42mm model, available in Midnight Black and Rose Gold color options, is priced at 339,000 won in South Korea, which roughly translates to $305, $25 less than the $330 price in the US. The 46mm model watch, available in Silver color, costs 359,700 won ($323) in South Korea, and $350 in the US. The prices of the LTE-enabled models are expected to start from 379,500 won. You can pre-order the Samsung Galaxy Watch from Samsung online store now. 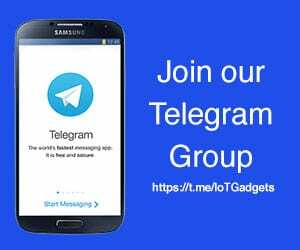 The watches should also be available at Samsung Digital Plaza stores, mobile carrier stores, department stores and other discount chains, starting Friday.